At OXO, we’re constantly looking for ways to make our products better. We look at the design and function of a product and see where we can make improvements. We look to see how we can make the product easier to use and more comfortable for everyone, which is what we’ve done for our Batter Dispenser. 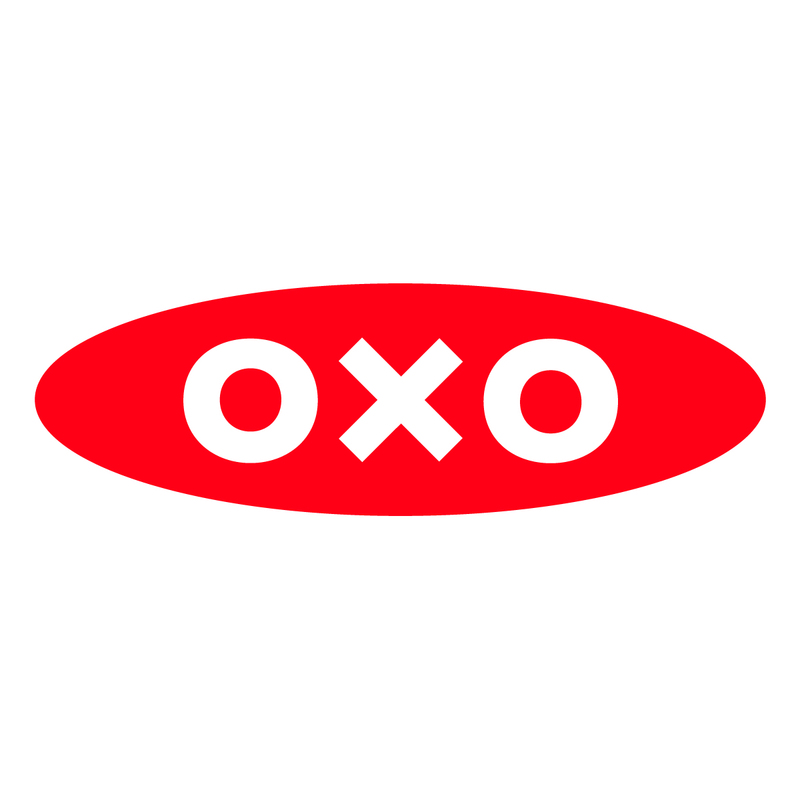 We took inspiration from watching people bake, but also looked at existing OXO products. One in particular – the OXO Good Gravy Fat Separator – really inspired the design and valve functionality of our new dispenser. Whenever we look at designing products, we take into account all of the hands that will touch a product. For the batter dispenser, we wanted to make sure that the dispenser was comfortable for all hands – including little kid hands that will help with Sunday brunch. We tested optimal shapes for the handle so that wrists and forearms stay straight when they’re filling up muffin tins or making pancakes for a crowd, which results in less fatigue. Batter can get messy in the kitchen and we wanted to make sure that all nooks and crannies were accessible and easy to clean. We created a removable silicone valve for the dispenser, which ensures any batter left behind will get cleaned away. Ladling out batter also has its own set of problems. Batter usually ends up dripping onto the counter and creating even more of a mess. With our new Batter Dispenser, the shut-off valve stops the batter from dispensing and the lid doubles as a drip tray between squeezes. When we’re making pancakes, crepes, filling muffin tins, or making egg cups, we’re usually making a large batch. To accommodate the hungry group, we made sure that four cups of batter would fit in the dispenser, so everyone gets a pancake (or two). Check out the Sweet Potato Pancakes with Sage and Goat Cheese Brooklyn Supper is making…we can’t wait to try these! How to I take apart the precision batter dispenser for cleaning? Hi there! The valve is removable to help with quick clean-ups.